Third time out and it’s going back to the shop tomorrow! As above. 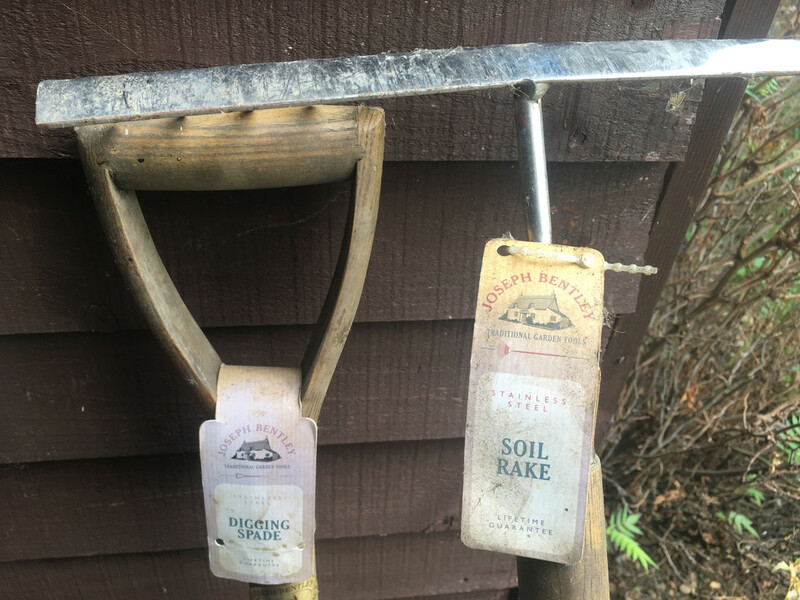 My two-week old £19.99 Wickes spade gave up on me today. My £19.99 Wickes fork gave up last week. Now, I don’t expect top quality for that sort of money but c'mon, I should be able to dig a vegetable plot over with 'em, shouldn't I? Re: Third time out and it’s going back to the shop tomorrow! YOU BRUTE! You don't know your own strength. It looks as though it's made of aluminium. I suspect heavy heavy clay! 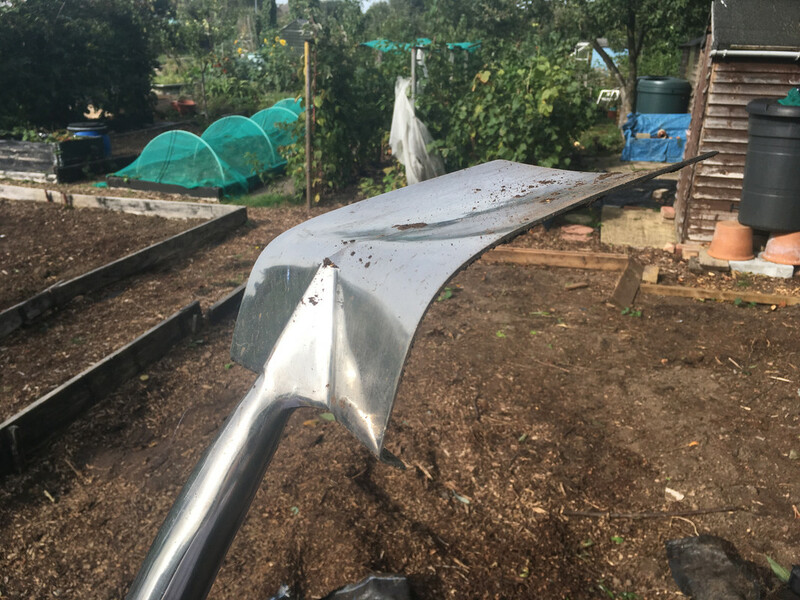 Get a proper one http://www.bulldogtools.co.uk/products/gardening/spades/premier/treaded-digging-spade-561001/ just don't leave it at the plot. Got my money back then went round to my Mums and she let me help myself to stuff in her garden shed that she doesn’t use anymore. Slightly better quality and not been used.